Mechanisation is today considered key to development in Africa, as is stated by the agreement entered into between the European Agricultural Machinery Committee (CEMA) and the United Nations Food and Agriculture Organisation (FAO) in 2015, to promote wider usage of sustainable agricultural mechanization in developing countries. 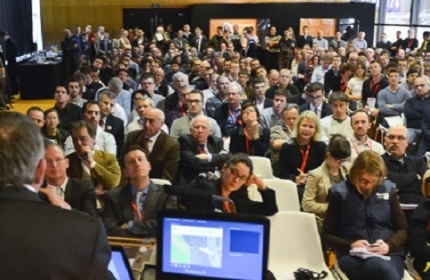 With visitors from 37 African countries in 2015, SIMA, the reference exhibition for African institutions and private operators, is organizing a SIMA African Summit in 2017. Many subjects will be discussed such as high potential areas, testimonials, key factors of success and tools to grow in Africa. 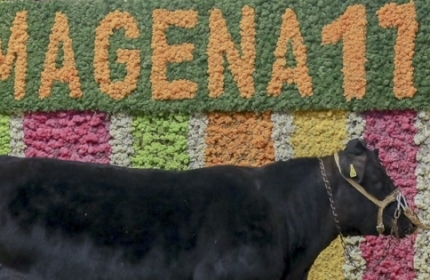 This event is aimed at all the exhibitors and African professionals (farmers, breeders). 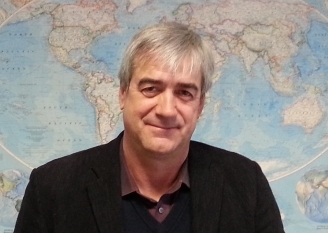 Ulrich Adam has been the Secretary General of CEMA since January 2013. CEMA represents and defends the interests of the 4,500 European manufacturers of agricultural machinery towards the EU Institutions. Previously, he worked for nine years at the Brussels office of the international communications agency Hill+Knowlton Strategies. Ulrich holds a PhD and MPhil degree from Cambridge University. 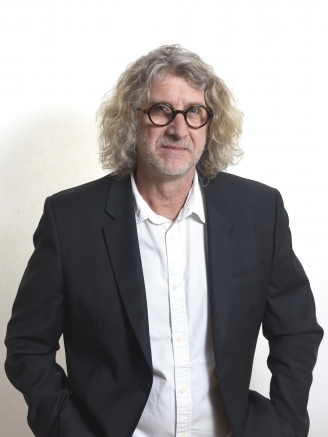 Theo de Jager is currently the president of the Pan African Farmers Organization (PAFO), based in Addis Ababa. He is also a farmer of subtropical fruits and timber in the Northern Drakensberg of the Limpopo Province in South Africa since 1997. He has been involved in organized agriculture as chairman of his local farmers association for 10 years, member of the executive committee of the Letaba District Agriculture Union for 7 years and President of Agri-Limpopo in the middle 2000's. He still serves on the executive council of his provincial union, chairing the committee on land reform and farmer development. He was the founder and chairman of the Transformation Committee of Agri-SA from 2006-2015, and of the Africa Committee of Agri-SA from 2009-2013. He also served as chairman of the General Affairs Chamber of Agri-SA and Vice President of Agri-SA between 2008 and 2015. He is the founder and chairman of the board of Agri-All-Africa, a solutions based Agri-agency for farming investors in Africa, representing more than 3000 South African and Zimbabwean commercial farmers in 42 African countries. Josef Kienzle works as an Agricultural Engineer for the Food and Agriculture Organization of the United Nations (FAO). He holds an M.Sc. in Agricultural Engineering from Hohenheim University and a post-graduate certificate for Advanced Training in Agricultural Development (CATAD) from Humboldt University, Berlin. 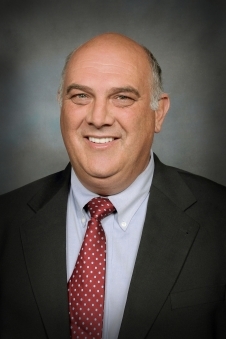 He currently leads the sustainable agricultural mechanization team in the Plant Production and Protection Division of the Food and Agriculture Organization of the United Nations (FAO), based in Rome. Ivan Alquier is a farmer in Mimizan in the Landes department (France). He owns 70 hectares of crop production in organic farming. 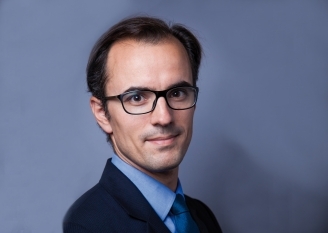 Pedro Novo is currently Head of the Bpifrance Export Finance Division (Banque publique d’investissement), the French public investment bank dedicated to help french companies grow, innovate and export. As part of its public-interest missions in favour of financing business investment and its positioning as a supporting institution, Bpifrance has created in 2013 the “Bpifrance Export” label that incorporates all public export and international support. This Label is now coordinate by the Export Finance Division managed by Pedro NOVO in partnership with BusinessFrance and Coface Public Guarantee. Previously, for the years before this assignement Pedro NOVO was appointed in 2008 Paris District Manager of Oseo turned into Bpifrance in 2013. As graduate of KEDGE Business School in Marseille, Pedro started his career as a representative in Project Financing in 2001 for the Banque du Développement des PME, French SME Development Bank, in Marseille until 2006. In 2006, he was appointed Hauts de Seine Manager for the Financing activity. This bank was merged successively into OSEO then into Bpifrance : Pedro followed this evolution, managing the Hauts de Seine District then Paris where he became its regional manager. Finally, for the previous years before that assignment as Head of Export Finance Division, Pedro was Regional Manager of Bpifrance in Paris. Richard Markwell has been CEMA President since June 2014. 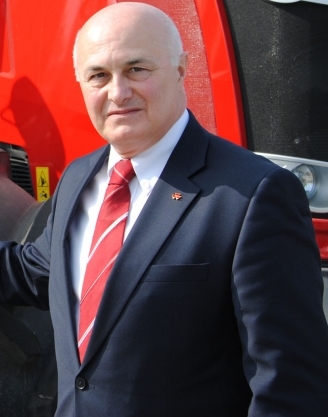 British-born Mr. Markwell joined Massey Ferguson in 1975 with degrees from universities in London, England and Aix-en-Provence, France. With widespread international experience, he has held a variety of senior European sales and marketing positions with AGCO. 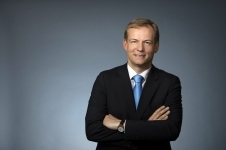 Since 2005, he is Vice President and Managing Director Massey Ferguson in Europe, Africa and Middle East (EAME). Prior to this, he was Vice President Customer Support, EAME with responsibility for Parts and Service across all AGCO brands.